How many years has your business been in Siouxland? We have been in business in Siouxland for 1 year. What services do you offer? We offer coaching and consulting services. We have been a member for 1 year. What do you enjoy most about being a Chamber member? We enjoy the opportunities to meet other small business owners. What is your favorite Chamber event/memory? We loved the Small Business EXPO because if gave us the opportunity to meet so many great business owners. What is a fun or surprising fact about your company/business? Peak Performance Group is a female-owned business. Looking for new art for your home or office? 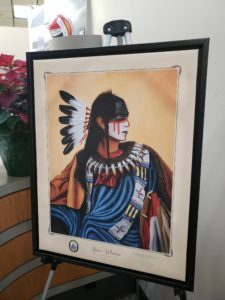 The Siouxland Chamber of Commerce has received a limited number of prints of this original, “Sioux Warrior” painting by Sioux City artist, Darren Maurer. The original “Sioux Warrior” oil painting is displayed on the USS Sioux City to remind the crew of its roots as it serves at sea all around the world. 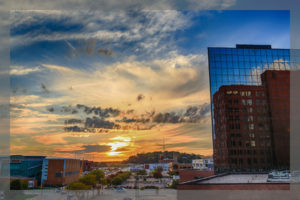 Reserve your framed print ($199) today by contacting the Siouxland Chamber at 712.255.7903. How many years has your business been in Siouxland? We are new in Siouxland – we’ve been in business here for 1 year. What services do you offer? We offer customer/employee engagement, loyalty/rewards platforms, custom POS hardware/software, wholesale credit card processing, high fives, handshakes, sales coaching. We have been a member of the Siouxland Chamber of Commerce for 1 year. What do you enjoy most about being a Chamber member? We enjoy the exposure in the community and the potential for people who need help to find us. What is a fun or surprising fact about your company/business? We started locally and have grown nationally – big toys for small businesses. How many years has your business been in Siouxland? Care Initiatives Hospice has been in Siouxland for 9 years. What services do you offer? We offer hospice care. We have been a member of the Siouxland Chamber of Commerce for 9 years. What do you enjoy most about being a Chamber member? We enjoy the supportive networking and community connections offered through our membership. What is your favorite Chamber event/memory? 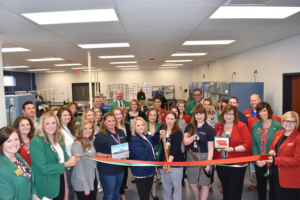 Our favorite Chamber events are ribbon cuttings and celebrations as well as educational events. What is a fun or surprising fact about your company/business? We provide care wherever the resident lives and try to make their final wishes come true. How many years has your business been in Siouxland? We have been in Siouxland for 42 years. What services do you offer? We offer a wide array of dental services from Invisalign, same day Cerec crowns, laser periodontal treatment for gum disease, cold sore treatment and much more. We serve patients of all ages. We have been a member of the Siouxland Chamber of Commerce for 36 years. What is a fun or surprising fact about your company/business? A fun fact about our business is that we ARE fun. This may be an unusual adjective to describe a dental office but it is true. We love our patients and although excellent dental care for all patients is our goal, we try to deliver it in a fun filled caring atmosphere. How many years has your business been in Siouxland? 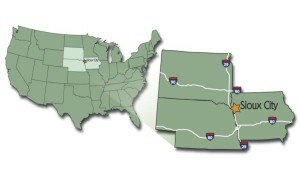 We have been in business in Siouxland for 118 years. What services do you offer? We are a full-service jeweler specializing in engagement rings, anniversary rings, pendants, earrings, and repair. We have been a member for 49 years since 1969! What do you enjoy most about being a Chamber member? We enjoy being able to interact with other businesses in Sioux City. What is your favorite Chamber event/memory? We love participating in the Chamber Golf Classic every year. What is a fun or surprising fact about your company/business? We are a fourth generation business! Sioux City Hamilton Branch – 2900 Hamilton Blvd. 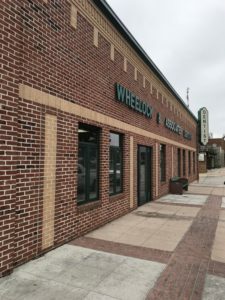 Sioux City Main Branch – 501 Pierce St.
Sioux City Morningside Branch – 4608 Morningside Ave.
How many years has your business been in Siouxland? We have been in business in Siouxland since 1863! What services do you offer? We offer bank products and financial services. We have been a member since 1970! What do you enjoy most about being a Chamber member? We enjoy the business networking that our Chamber membership offers. What is a fun or surprising fact about your company/business? The “voice” of the Iowa Hawkeyes works for US Bank! What services do you offer? I offer unique and creative wedding and portrait photography. What do you enjoy most about being a Chamber member? The best part of a Chamber membership is the networking opportunities and business expertise available. What is a fun or surprising fact about your company/business? 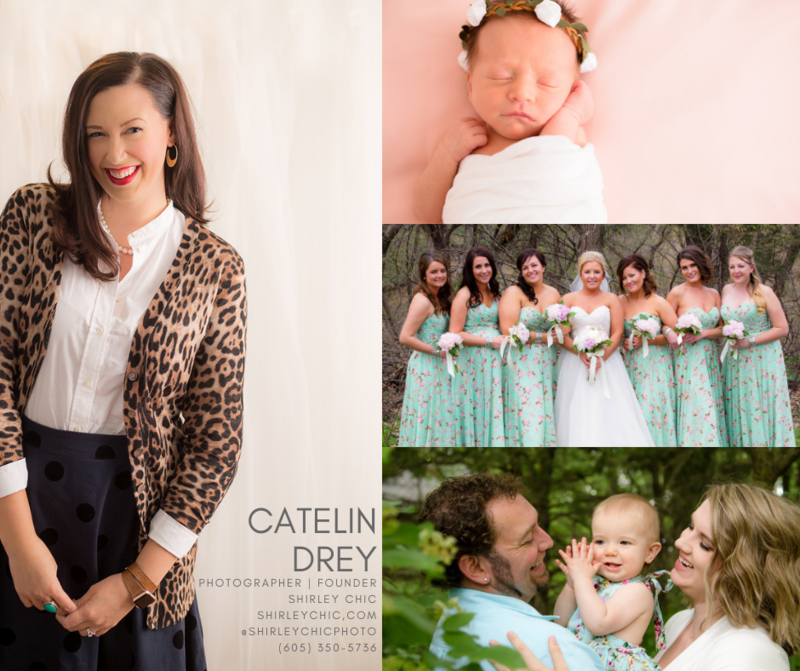 The name “Shirley Chic” comes from my maternal grandma and the practice of offering printed photos as well as digital images honors Grandma Shirley’s legacy while providing clients the opportunity to build their own collection of printed heirlooms.